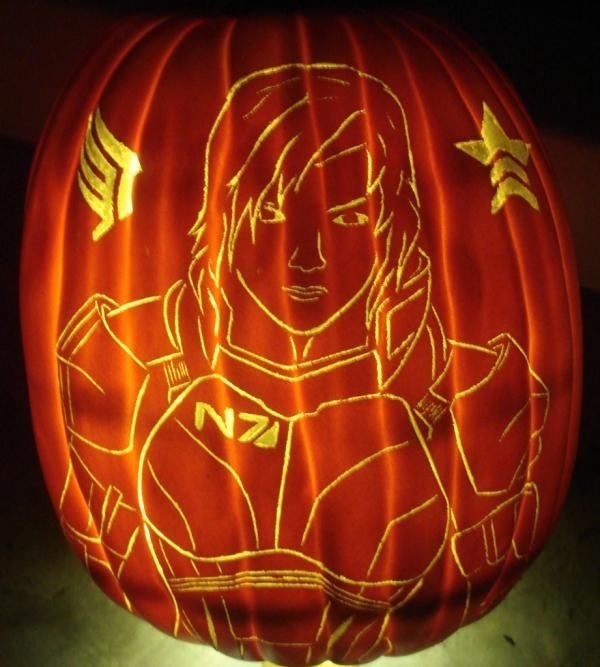 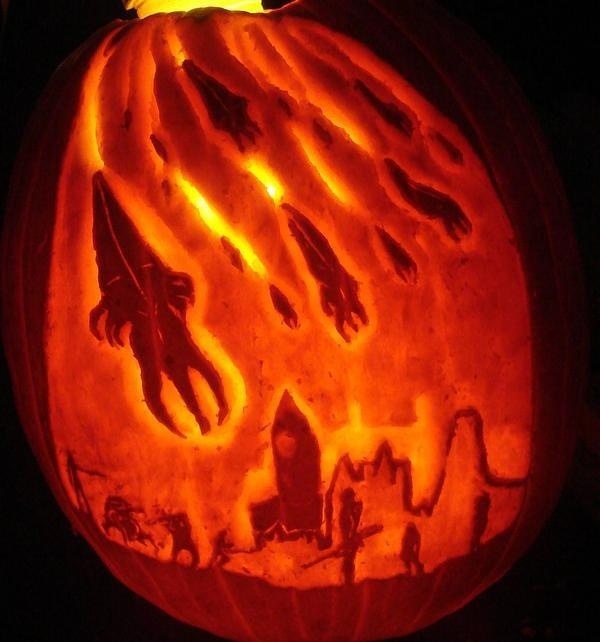 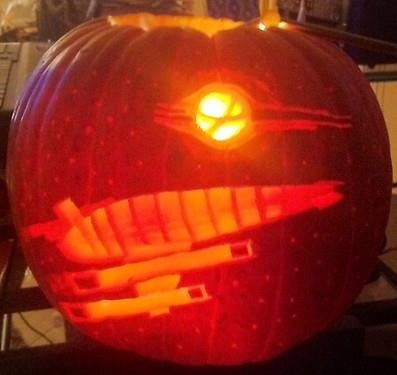 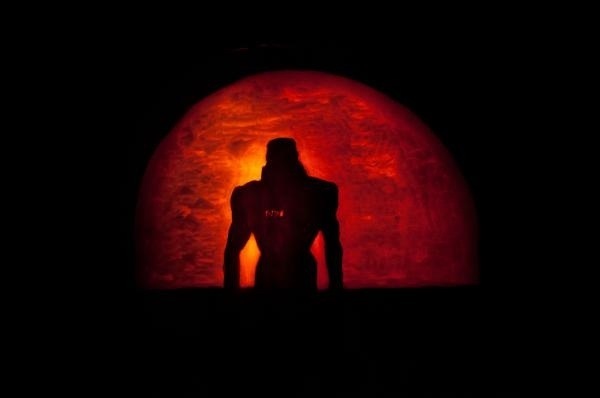 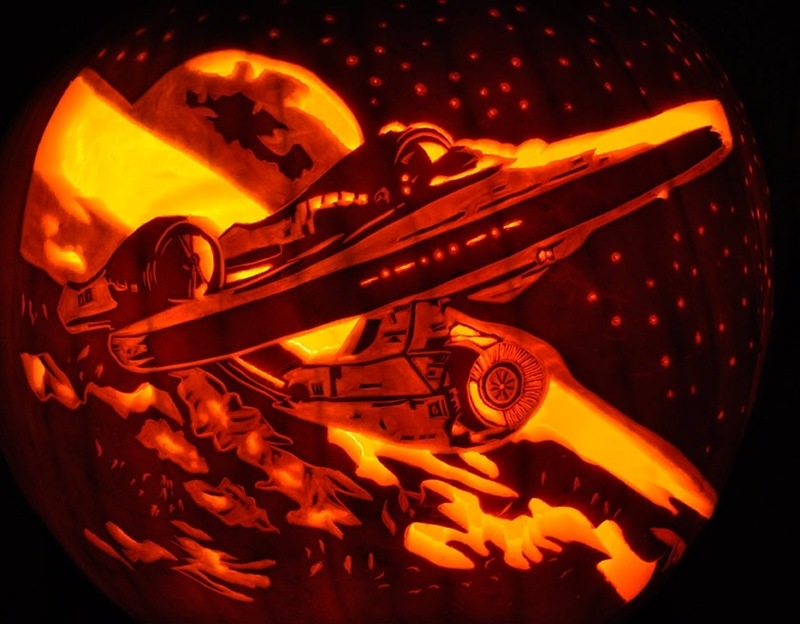 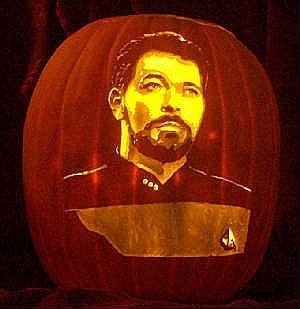 Greetings Space Cadets, here are some of my favourite pumpkin pictures from across the Internet. 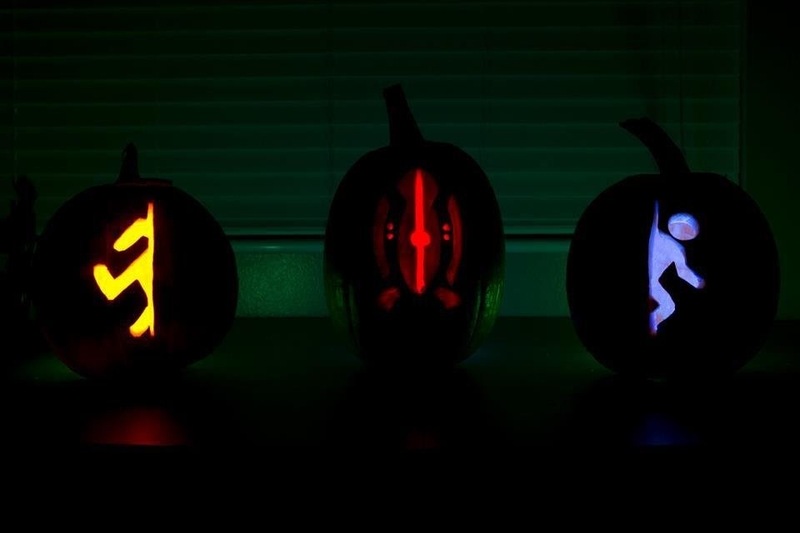 Which ones yours favourite, leave a comment below, and don’t forget to check out my Hallowhedon photos. 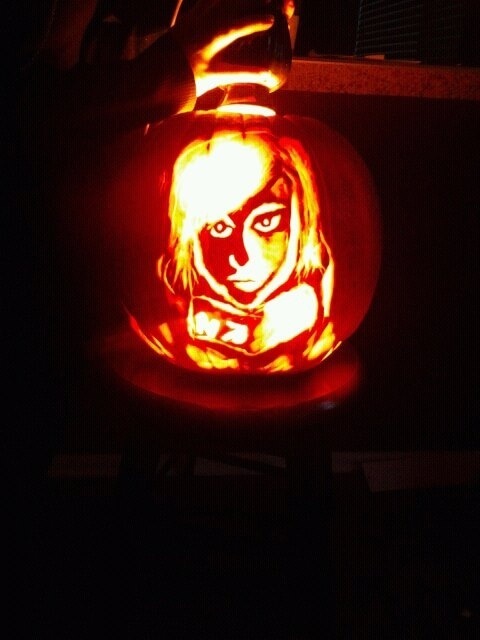 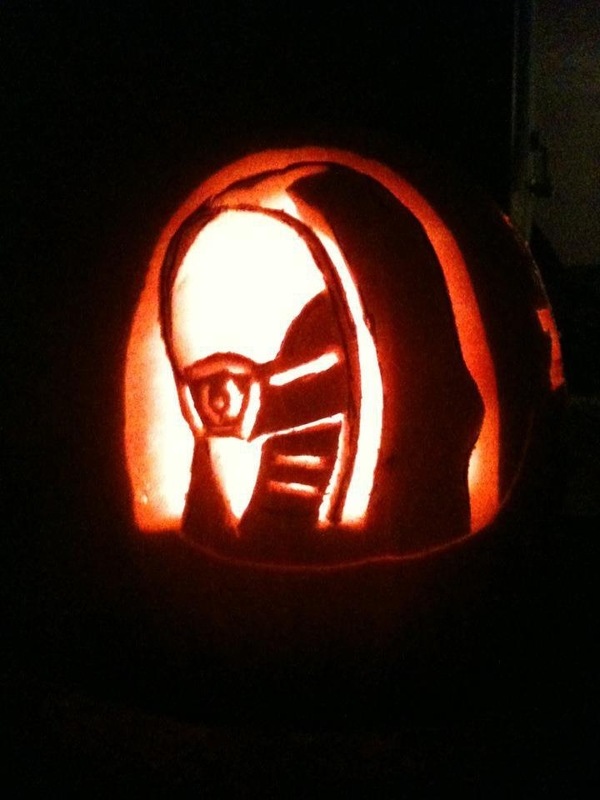 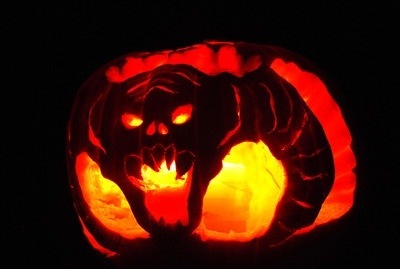 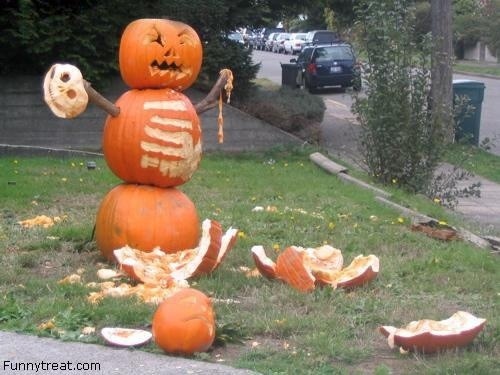 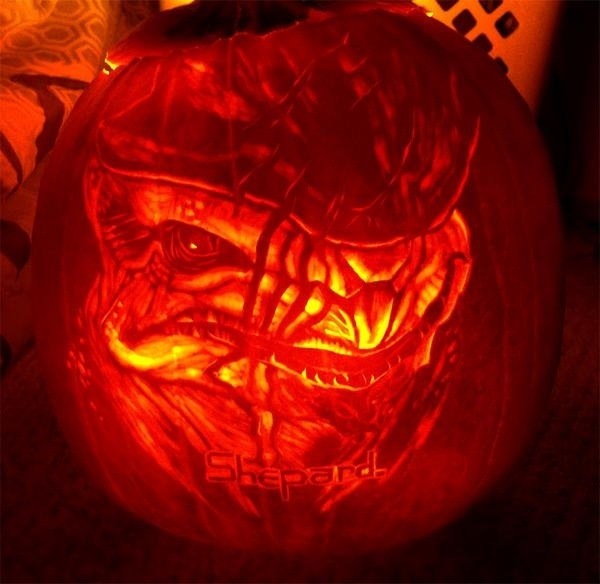 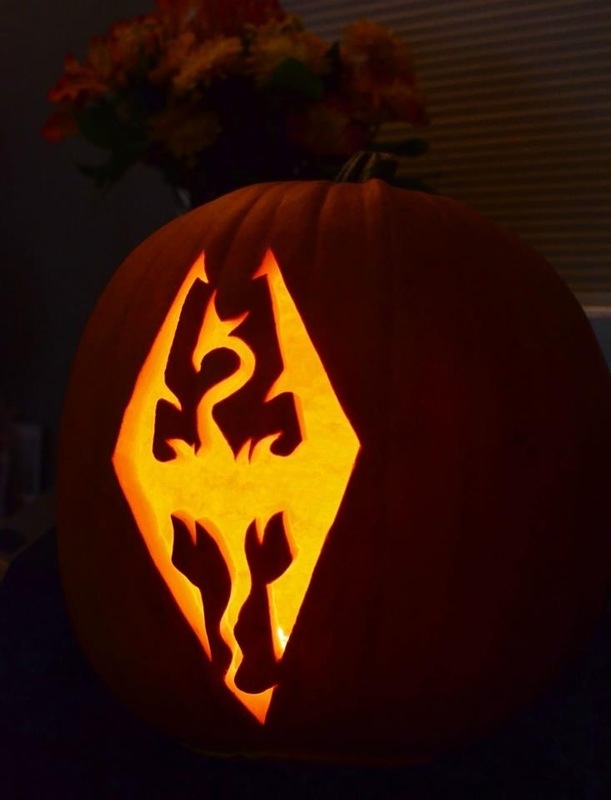 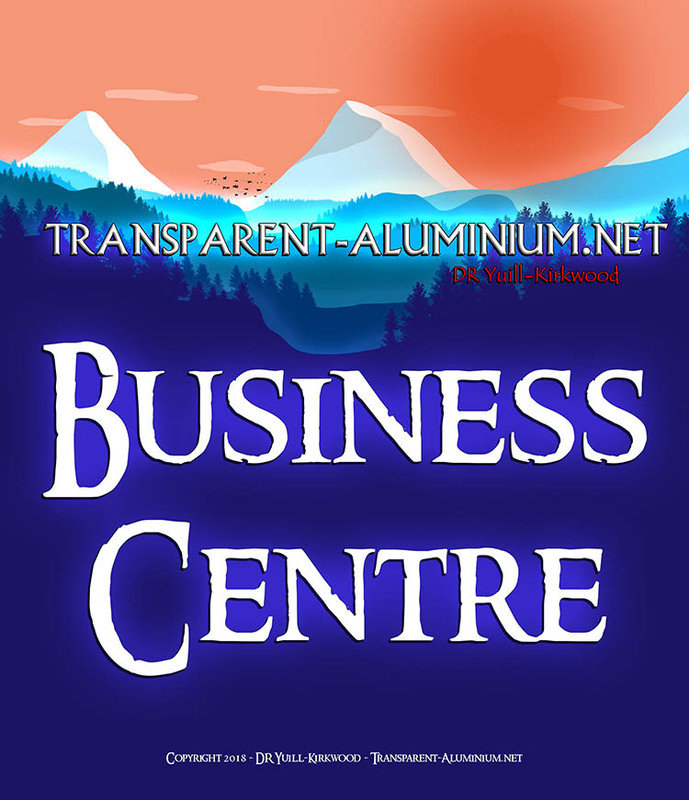 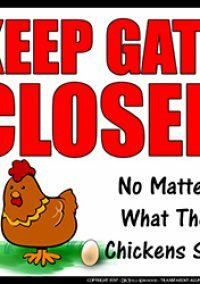 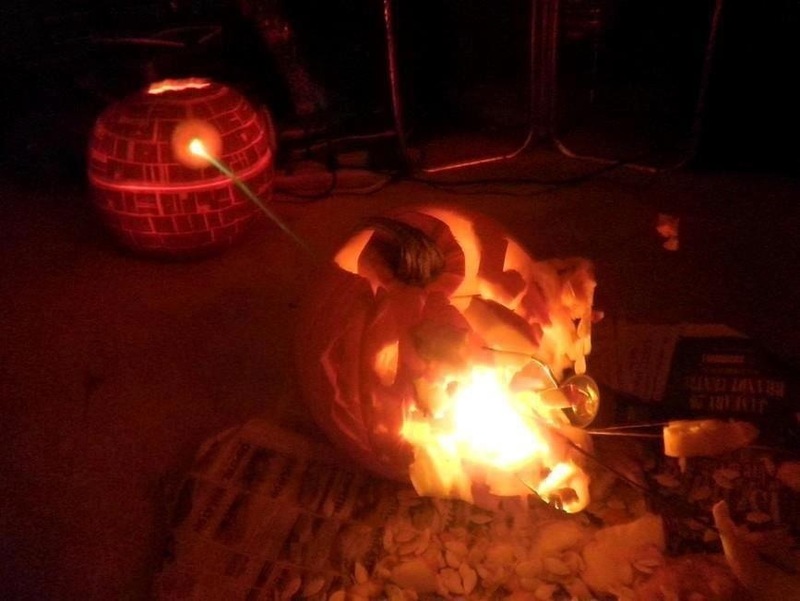 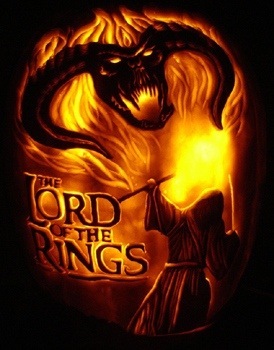 Picture Imp: Halloween Roundup 2012 Reviewed by DR Ravenholm on October 31, 2012 .